The ONLY way you should tie your hair! Satin scrunchies save your hair from tangling and breaking due to their great slip. 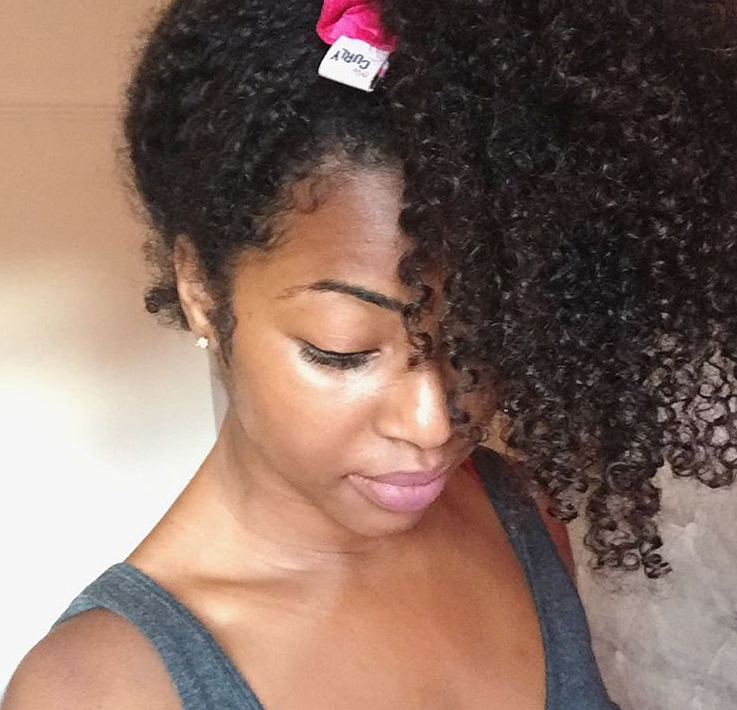 Use a satin scrunchie to pineapple your hair throughout the day and night. Shipping: We ship worldwide, costs will be calculated at checkout. For all international orders, please make sure to enter your FULL address including door numbers, street names and zip codes. Returns: We can only accept returns for our satin scrunchies if they have not been used or opened.